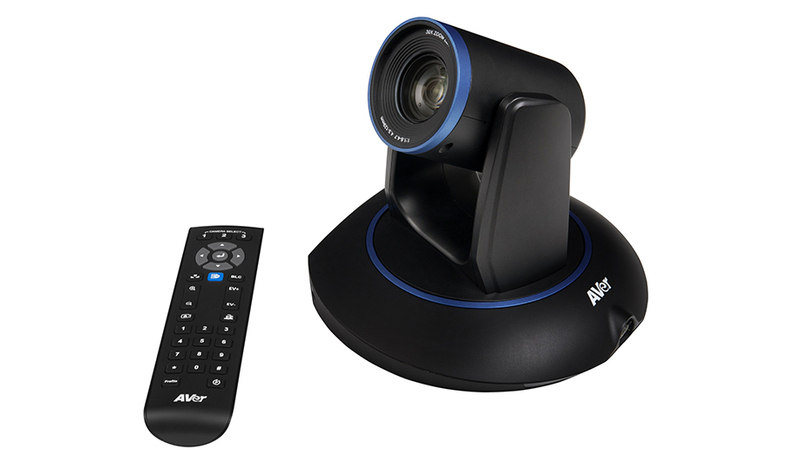 AVer VC520+ Conference Camera is an indispensable video collaboration tool for businesses that use web- or cloud-based conferencing. 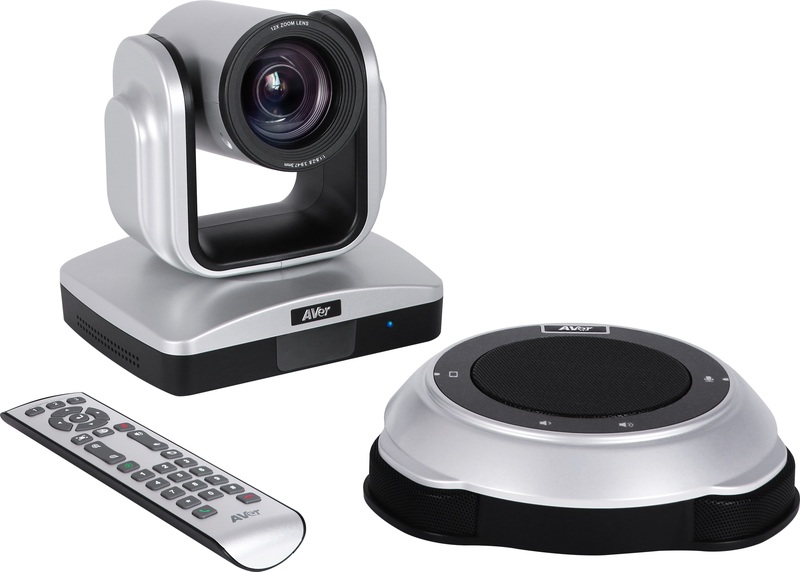 Suitable for meeting rooms of all sizes, from huddle rooms all the way up to large conference rooms, the VC520+ boasts a powerful pan-tilt-zoom camera and an advanced speakerphone, providing delicate, detailed images and vivid sound quality that more than meet the needs of most businesses. 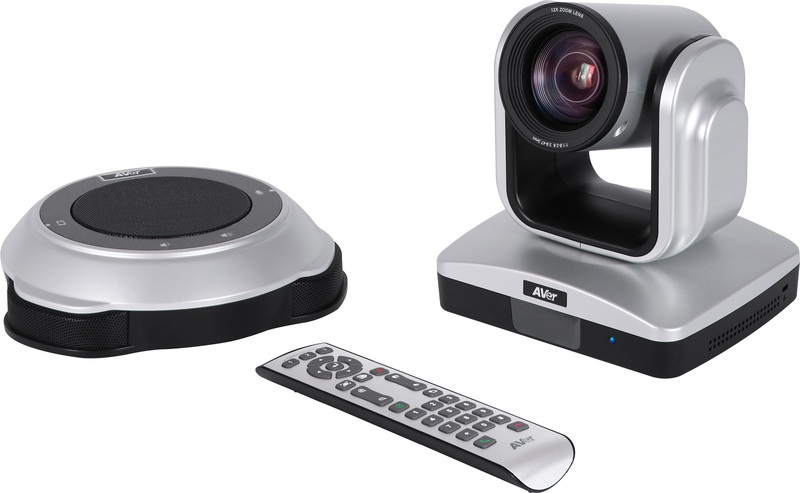 Especially well-suited to laptops, the VC520+’s plug-and-play design puts high-quality video communication just a USB connection away. AVer Information Inc. was founded in January 2008. 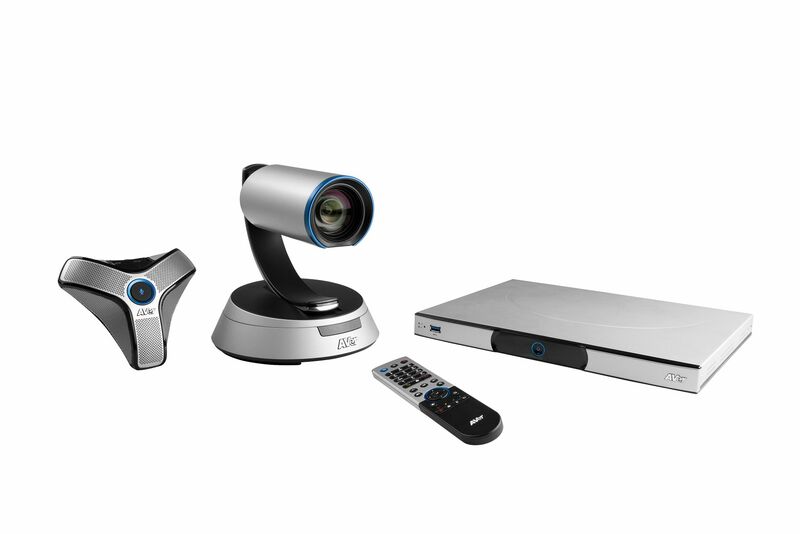 It is a global provider of intelligent education and smart video collaboration solutions, including visualizers, mobile device charging solutions, and distance learning systems. Our operations currently cover the branding, design, R&D, manufacturing and global marketing of these products in over 100 countries worldwide. 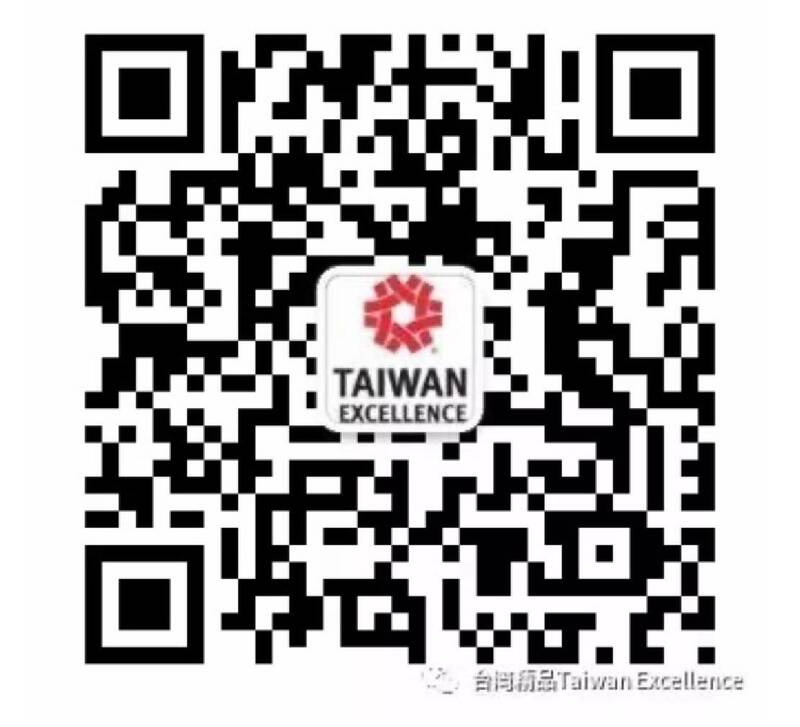 We pride ourselves on developing cutting-edge products that innovatively integrate video technology, electronics, optics, RF/wireless technology, software applications and industrial design. Thanks to our wealth of technical and design expertise, we has received over 260 patents covering a comprehensive range of technologies. 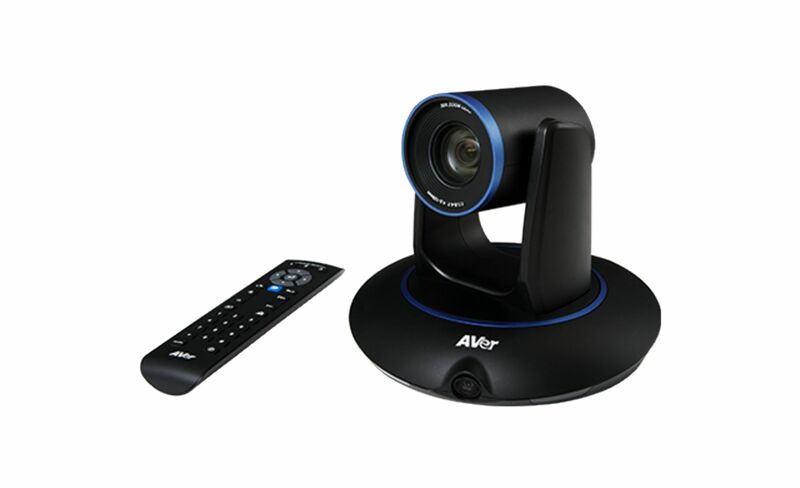 AVer Information Inc. is a global provider of intelligent education and smart video collaboration solutions, including visualizers, mobile device charging solutions, and distance learning systems. A perennial international award-winner, AVer consistently creates innovative solutions that bring tangible benefits to millions of users around the world.